Not far from Mcleodganj is the village of Bhagsu situated in the rainiest spot in India, or so they say. In winter its so miserably wet, that the village closes. 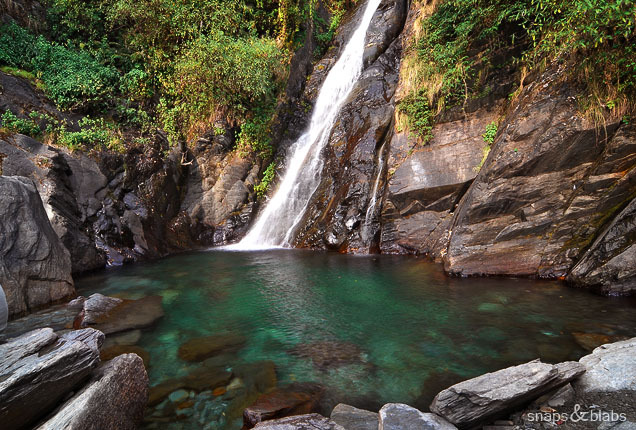 There is also a little waterfall, which although not impressive, still charms with its location amongst the hills and the clear turquoise of its waters.